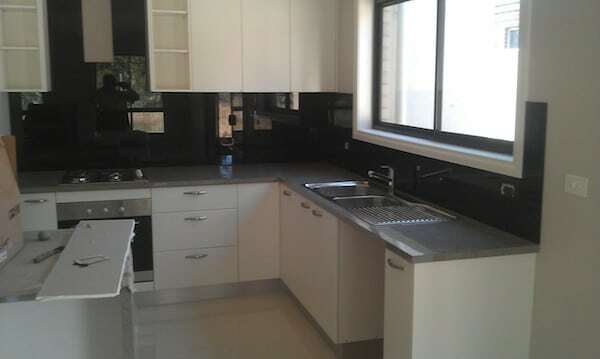 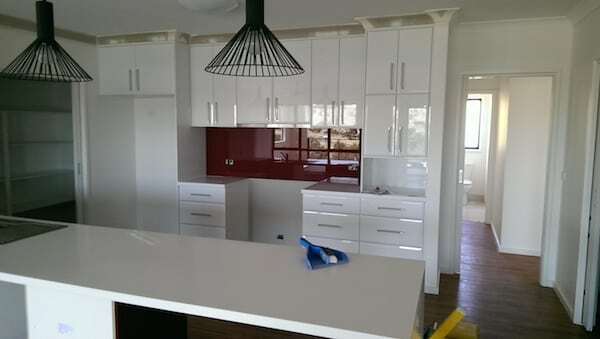 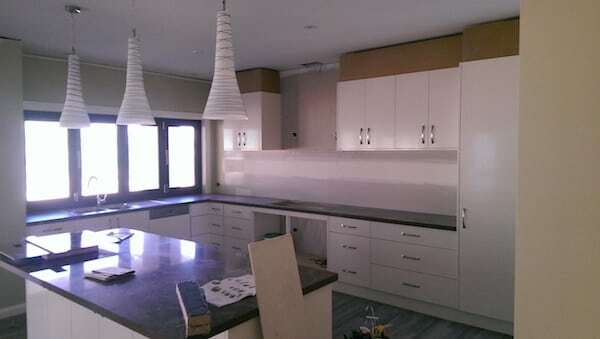 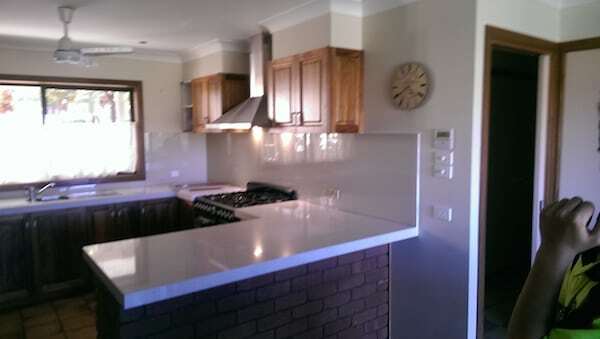 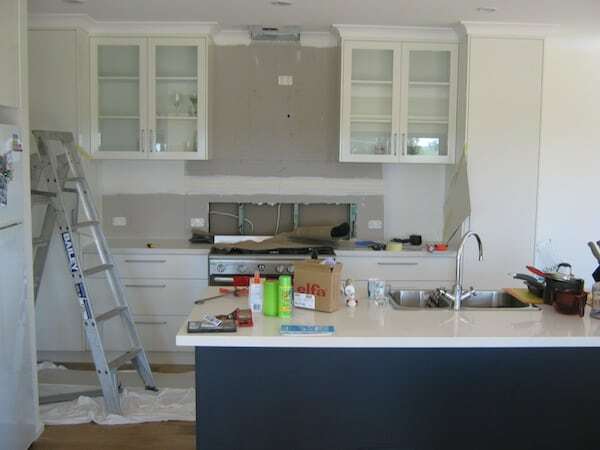 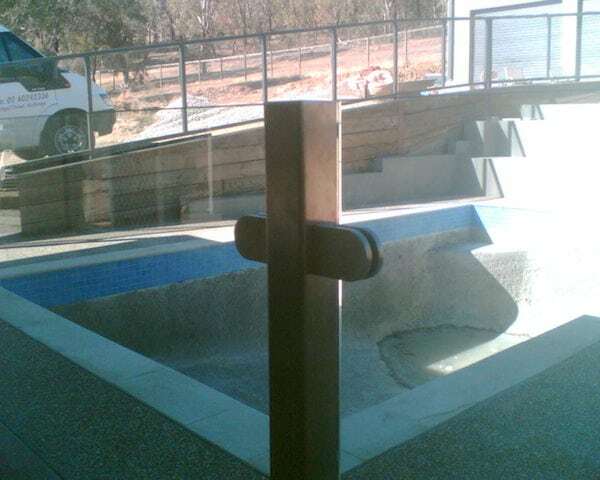 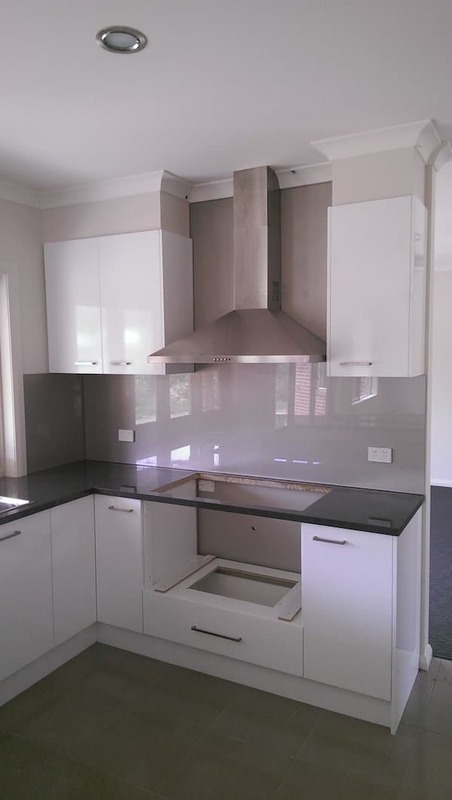 CL Showerscreens and Wardrobes service the Albury Wodonga area with a complete supply and installation service of showerscreens, wardrobes, mirrors & splashbacks. 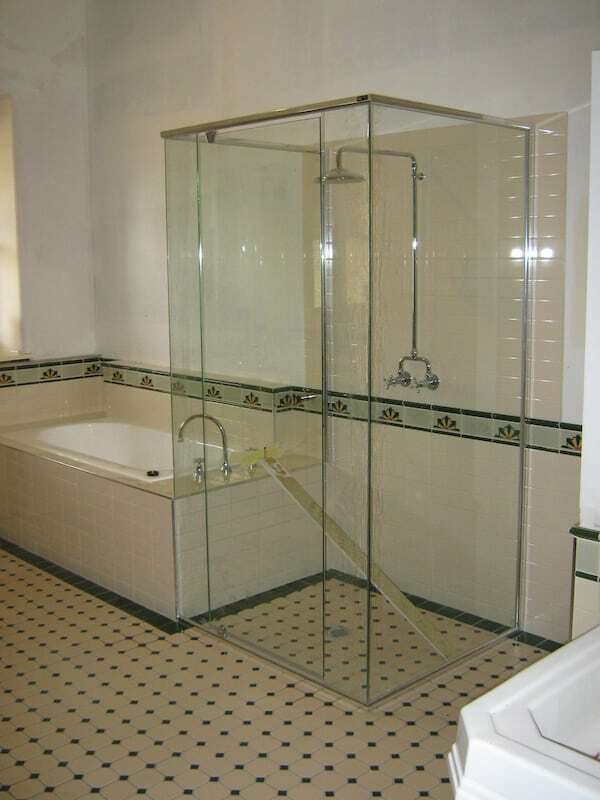 Our range of showerscreens are both stylish and contemporary and we can supply and install frameless, glass and sliding screens for showers, baths or a combination of both. 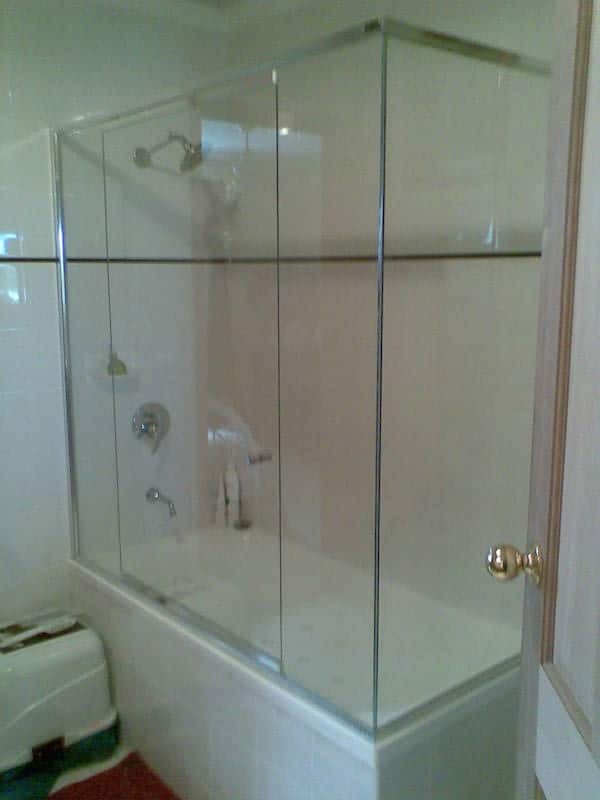 We have a huge range of shower screens perfect for every bathroom and we custom make our screens to the highest standards. 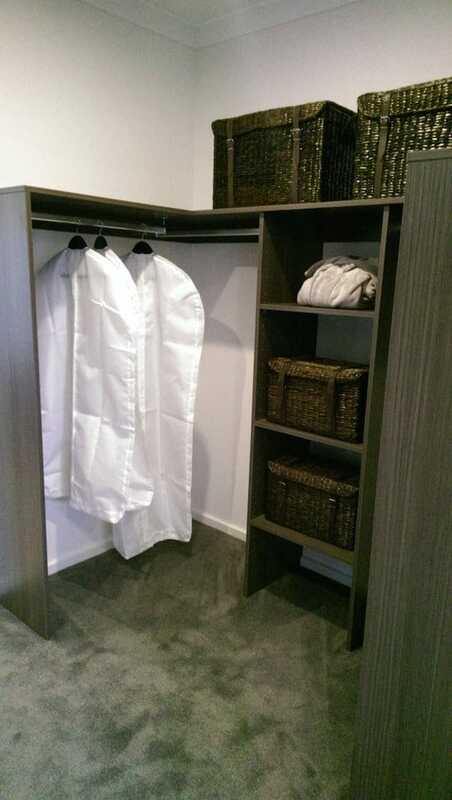 We can supply and install wardrobes for any application you could possibly think of, from residential bedrooms and studies right through to commercial offices and showrooms. 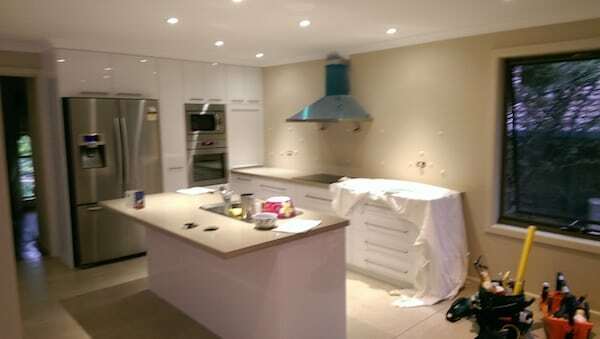 We will not only measure and quote your requirements but come up with some helpful suggestions on how to get the highest quality finish. 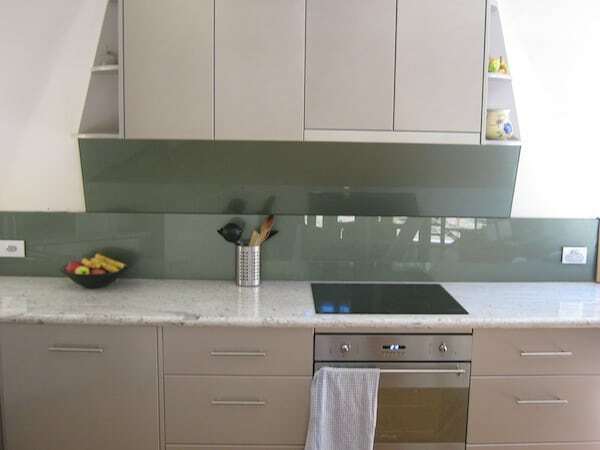 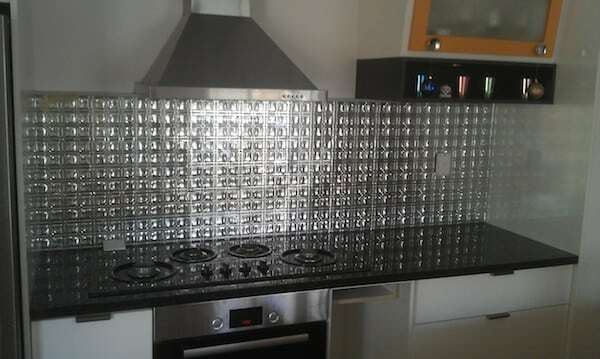 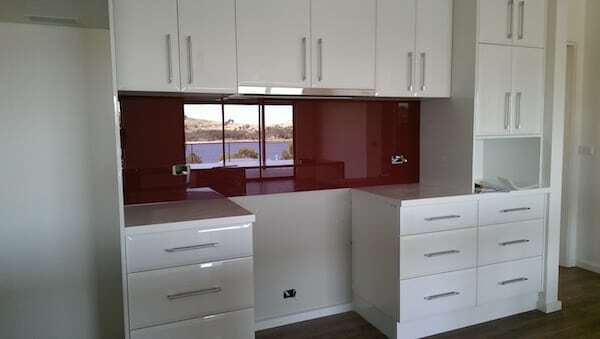 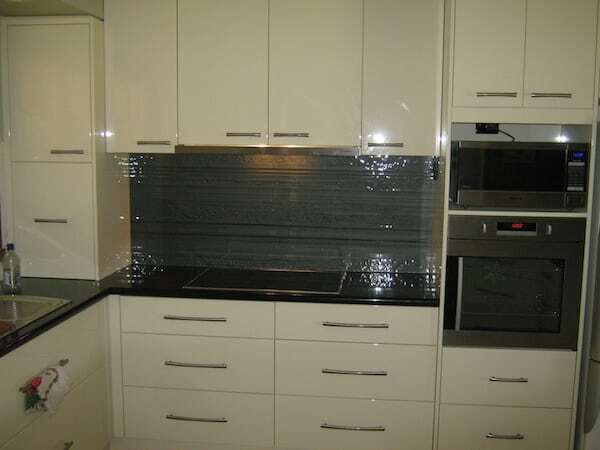 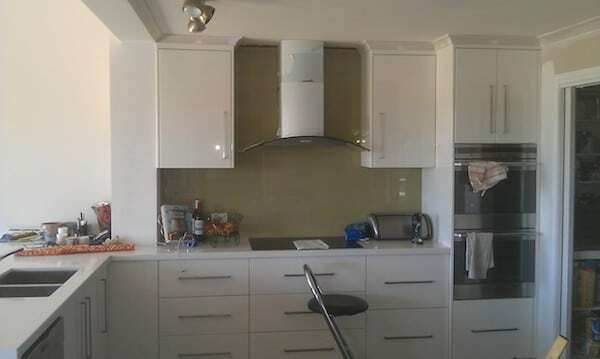 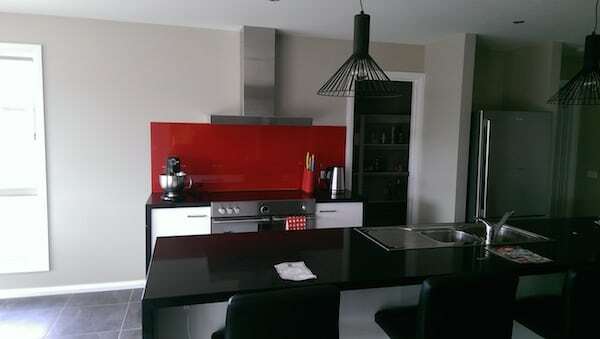 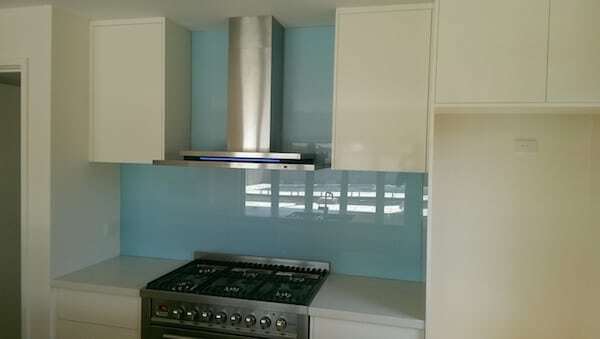 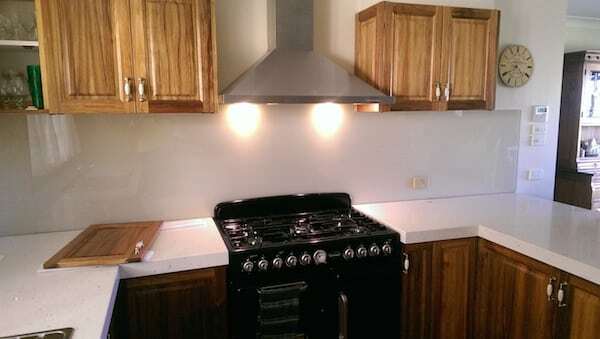 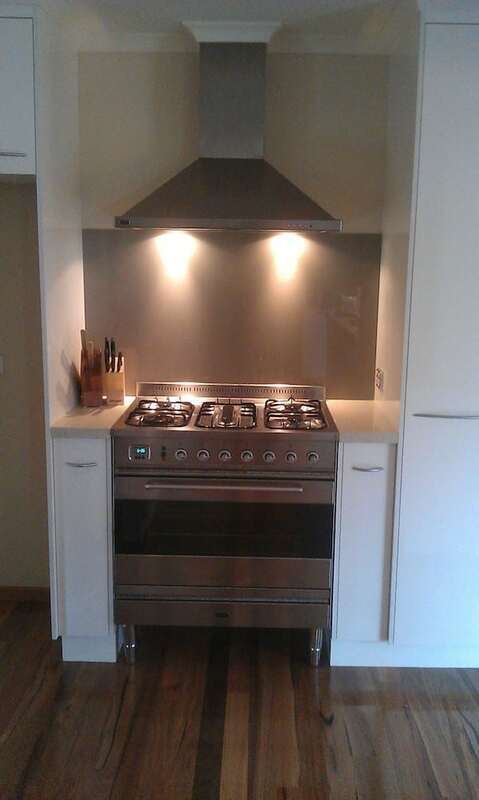 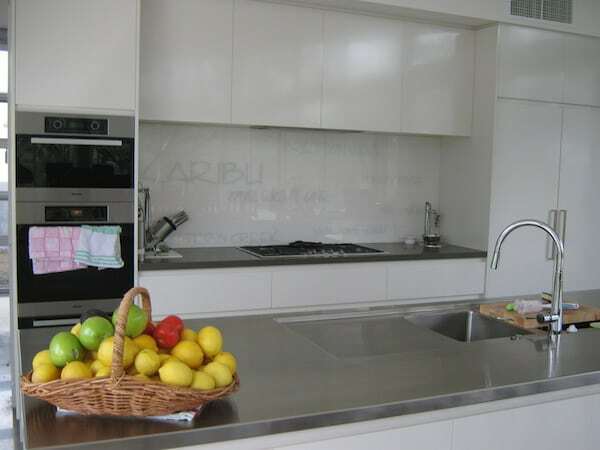 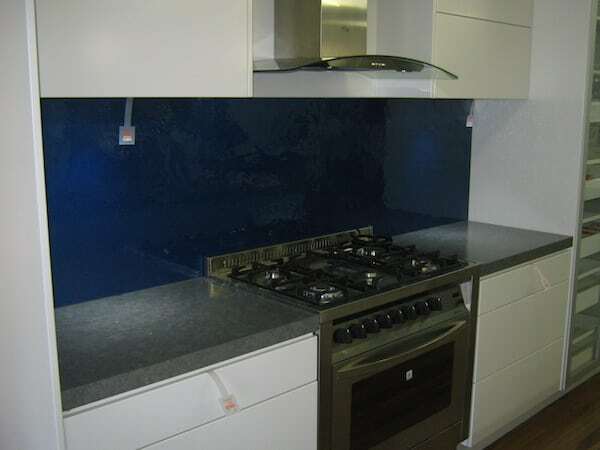 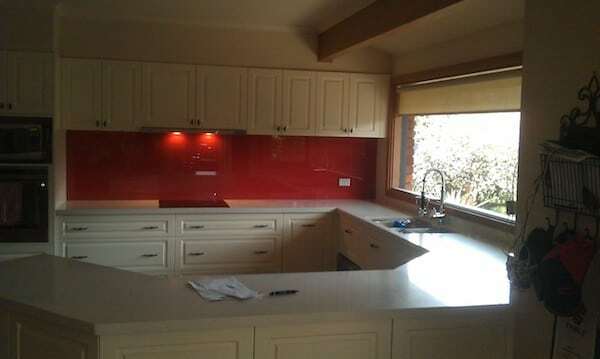 Get creative and use splashbacks to create features in the living room, bedroom, bathrooms, kitchens or entrance areas. 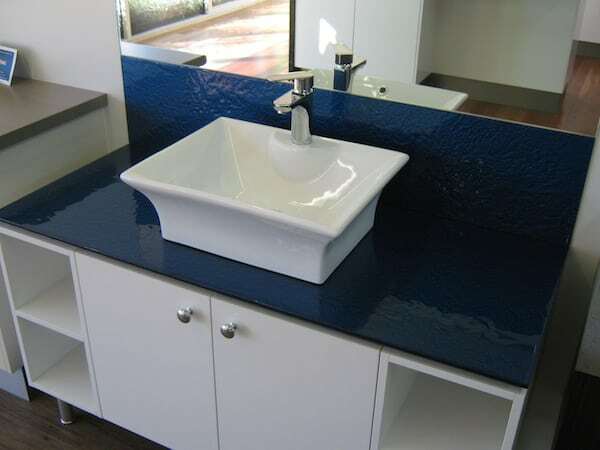 We pride ourselves on installing mirrors that are striking in appearance and perfectly suited to the individual application. 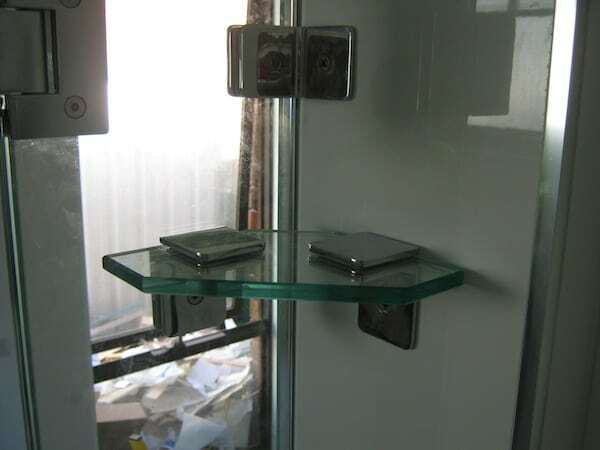 We have a huge range of mirrors to suit every job with highly trained and qualified technicians who can install the mirrors to the highest standards.